With the crown molding in mind, I left a few inches where the wall meets the ceiling when I painted the walls and added some pizzazz to the ceiling with gold paint. So it came time to close the gap! So it came time to close the gap!... Place molding in miter saw with angled 'flats' on back of molding resting squarely on the fence and base of the saw, as it will sit against wall and ceiling. Rest bottom of molding against the fence and top of molding against table. Make a model of your crown molding like I did here, and then hold it up against the wall where you want it to stop. 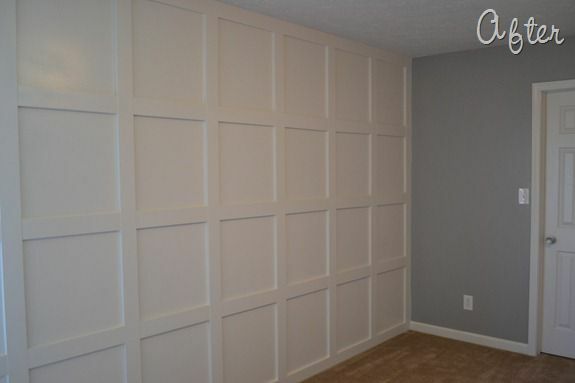 Making a crown molding model helps you solve all kinds of problems before you install.